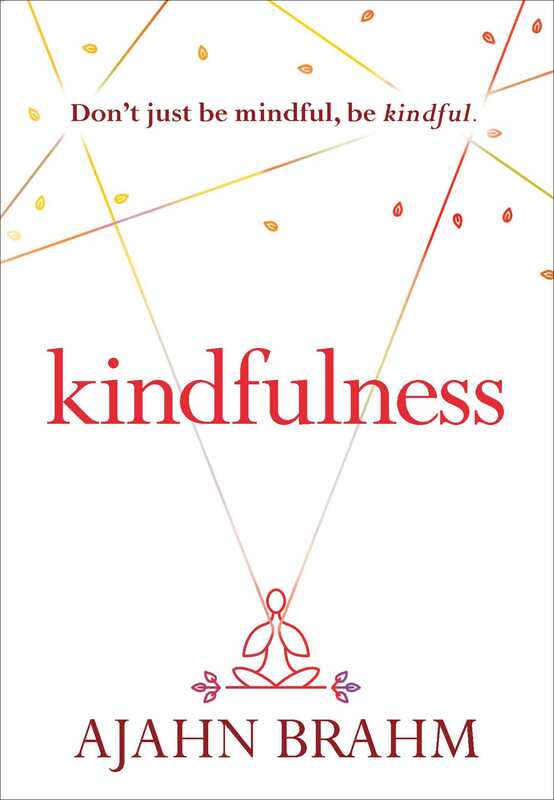 When we add kindness to mindfulness we get “kindfulness,” a new approach to meditation. Kindfulness is the cause of relaxation. It brings ease to the body, to the mind, and to the world. Kindfulness allows healing to happen. So don’t just be mindful, be kindful! With his trademark knack for telling engaging stories paired with step-by-step anyone-can-do-it instructions, Brahm brings alive and makes accessible powerful tools transformation. This slim, beautifully designed volume is a Quick Start guide for living a life of joy and compassion.